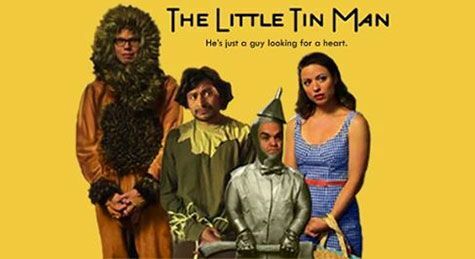 Dave from The Gene and Dave show interviews Aaron Beelner, of The Little Tin Man. Find out Aaron’s views on disability labeling, acting in feature films, and his impression of the Alamo Draft House Guinness Shake. All presented to you as part of the Cinema Touching Disability Film Fest (www.CTDFilmFest.org).